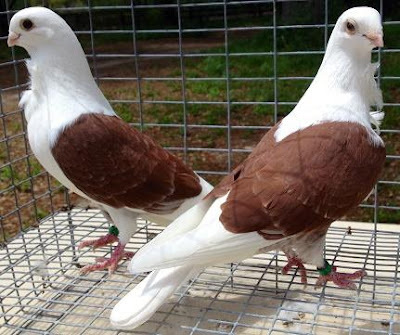 Contrary to name, the Aachen Lacquer Shield Owl is actually a breed of fancy pigeon. As fancy pigeons tend to be, this particular pigeon was developed over many a year of selective breeding. 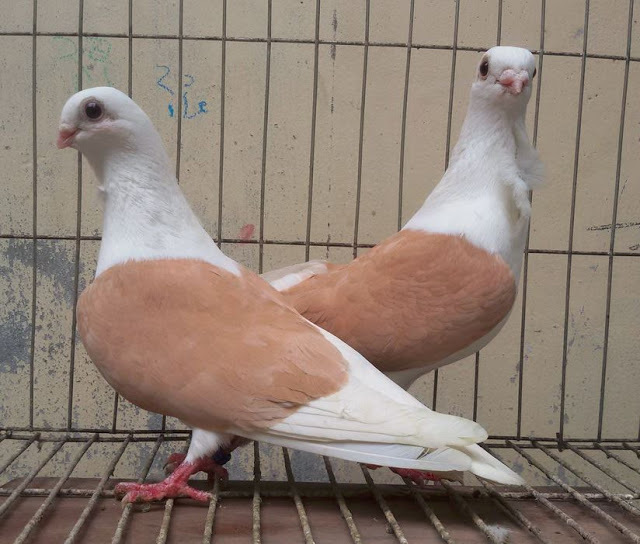 Like almost all breeds of fancy pigeon, it is a descendant of the common Rock Pigeon.